These are panoramic photographs of locations in Kansas created by the Kansas Film Commission to promote scenes to film companies. The panoramics were created by taking individual photos and taping them together. The photographs are arranged alphabetically by subject and then location. 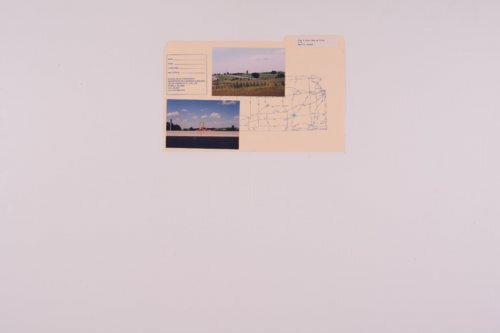 Subjects included in this part of the collection are highway signs and hospitals.